Being able to document families as they change and grow is one of my favorite elements of being a photographer. Over the years I’ve been lucky enough to have met some of my clients for their engagement shoots and have been present to document their wedding, newborn sessions, and yearly family photos. 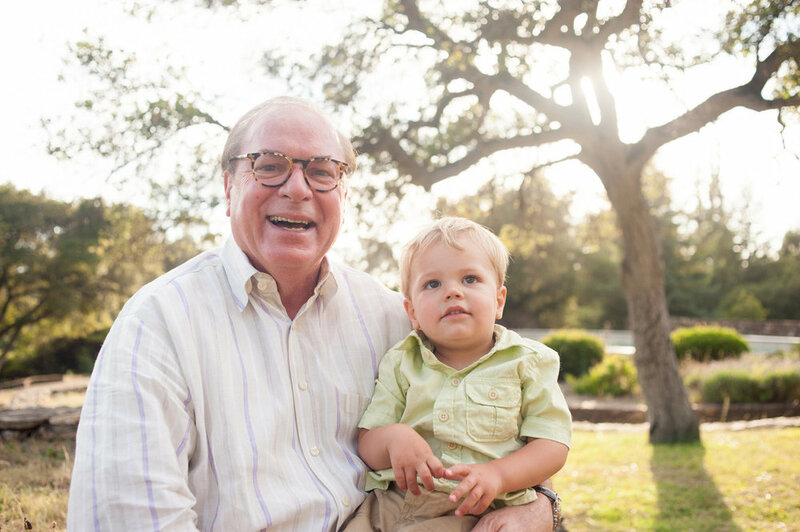 Having family photos is an important keepsake and I’m invested in making the process as smooth as possible. Below you will find information about my approach towards family portrait sessions and pricing. I look forward meeting you and your family and documenting your lives together in Portland! Sessions take place on location at nearby parks and open spaces in the Portland area and range from 45 minutes to 1 hour in length. Shooting outdoors not only gives us the benefit of natural light but also helps some of my younger clients with getting their wiggles out throughout the photo shoot. I’ve got some great locations if you need suggestions but I’m also open to meeting at a location that is special to your family. My family portrait sessions are $400 and include all of the final edited high-resolution images for download. Sessions include an online client gallery to share with friends and family, as well as access to the final edited images for download. The gallery is also connected to a professional photo lab should you wish to order prints from your session. 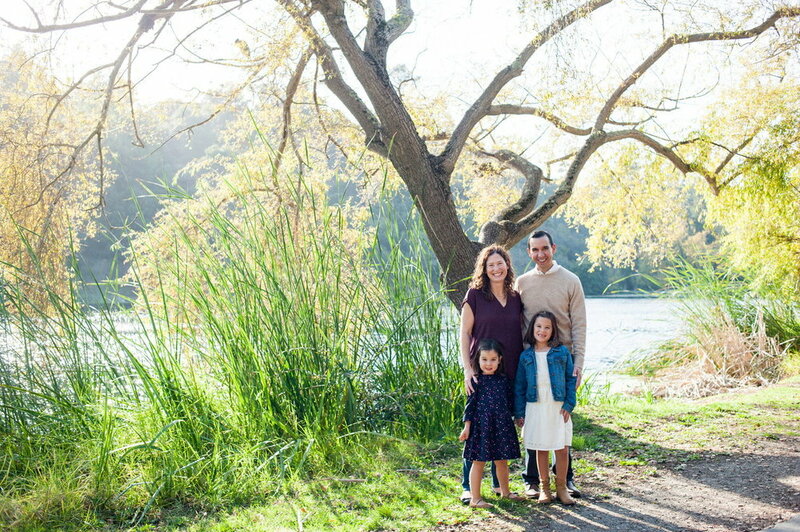 Below are some frequently asked questions and suggestions that might help you decided when to book your family session in Portland, where to shoot, and what to wear. If you have any other questions, please don’t hesitate to ask me. Complete the contact form below and I’ll get back with you soon. While a little rain won’t stop us from getting some great pictures, the best time to book family sessions in Portland is late Spring through early Fall in order to optimize our ability to snap some images of your family in natural light. I prefer to book my calendar in advance but understand that life happens. I do my best to accommodate last minute bookings when possible. Most sessions take place at nearby parks and open spaces within the Portland metro area. Some great locations to consider are Mt. Tabor, Laurelhurst Park, and Powell Butte. I’ve got plenty of location suggestions but I know that sometimes shooting in a location that your family is comfortable with can make the session even more beautiful. I’m also an avid hiker and explorer so I don’t mind finding a location off the beaten path. I’m happy to create a hiking “adventure session” for your family, though there may be an impact on pricing depending on the remote nature of your chosen location. My sessions are incredibly low impact and focus on capturing natural moments. That being said I know that it can take a little extra planning to keep the younger members of our families focused. A lot of families have let me know that talking to your kids about the session a couple days before has helped them become more comfortable with the experience. My main concern is that you are comfortable and are wearing outfits that you feel good in, as this really shows through in the final images. In our experience we have found that casual tends to work a lot better than formal and having different accessories (hat, scarves, jackets) to play with can bring some variety and fun into the session. 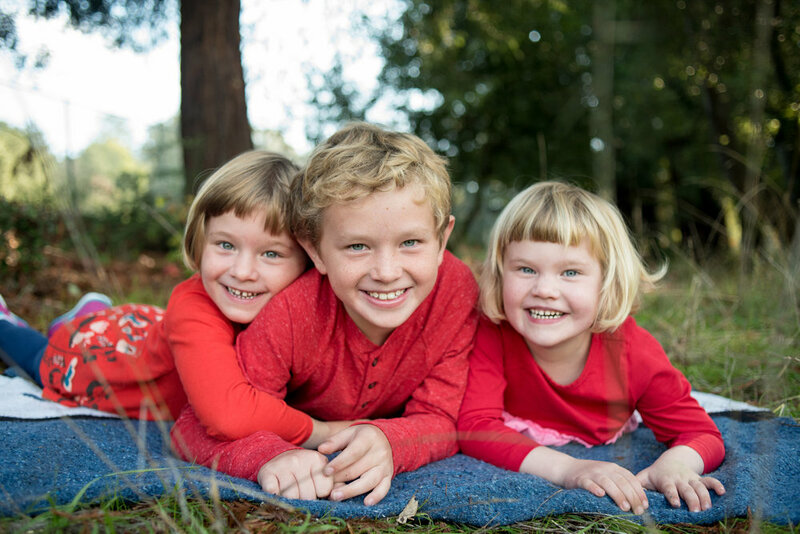 I’ve have also had lots of families bring a large, comfy blanket to their sessions, which I recommend. Ready to book your Portland family portraits? I’m excited to hear from you! Please complete the form below and I’ll respond to you within 24 hours. Tell me a little about your family. Why is photography important to you? What drew you to my work? Is your date flexible? Have questions? Ask away!